macro-nutrients are listed for each recipe. the first chapters explain how to find your macro needs and plan your diet based on your unique goals. all of the recipes are or can be made gluten-free. each recipe is listed as dairy-free, gluten-free, low carb, Paleo or vegan. many of the recipes can be made in bulk for easy weekly meal prep. every recipe is fitness friendly for contest prep, general sports performance, and living healthy! 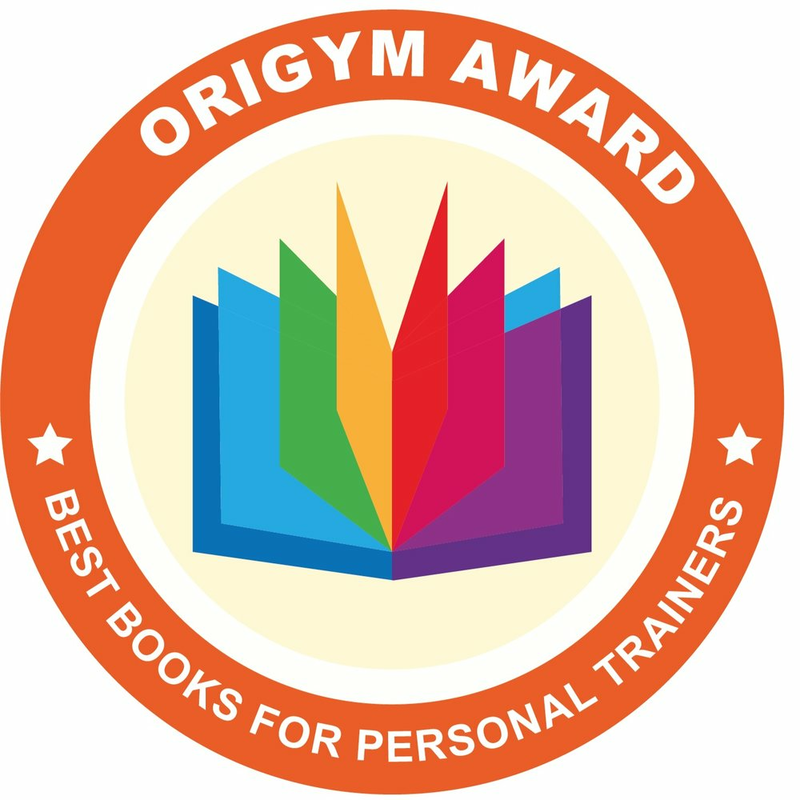 I am delighted to announce that The Ultimate Bodybuilding Cookbook has officially been given a “Best Books for Personal Trainers” Award by OriGym UK. This award features the authors who produced the most unique and engaging books. I am thrilled to have you involved in the editorial! Shipping and handling included in price. Thumbnails below do not show the full view of the images. To request personalized messages fill out the form at the bottom of the page completely. Requests made after the date of purchase can not be guaranteed. Please allow 1 week for processing. Please include a list of each photo purchased and the message you are requesting for each. Kendall has the right to change the message as she sees fit.